With a slew of players making their debuts or returns to the Egyptian national team, there will be many eyes watching the Niger game to see how Javier Aguirre’s selections fare. 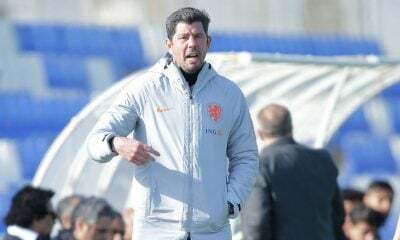 Aguirre’s squad brings back the majority of the Africa Cup of Nations and World Cup teams; however, the Mexican manager made a few surprise inclusions and exclusions. 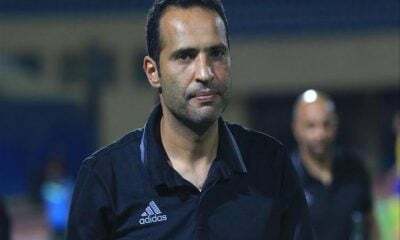 Players such as Abdallah El-Said and Mahmoud Kahraba were dropped, while players such as Ahmed Elmohamady and Salah Mohsen were included. 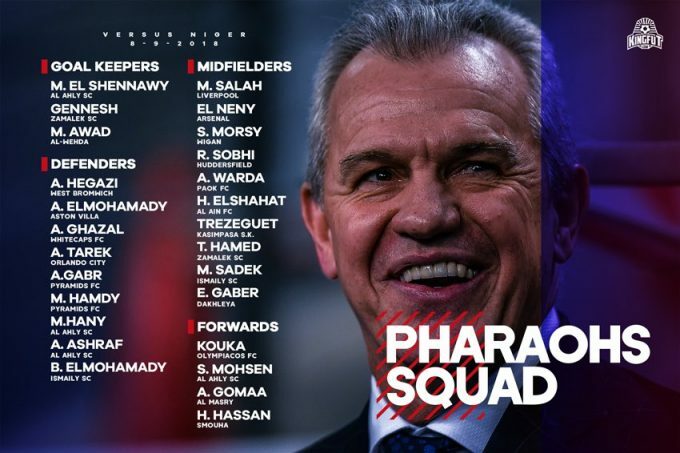 The squad is Aguirre’s first as Egypt manager, as the Pharaohs prepare to take on Niger on September 9 in their second match in AFCON qualifications. The Salah Mohsen hype train has definitely started, and Egypt fans are ready to ride it. 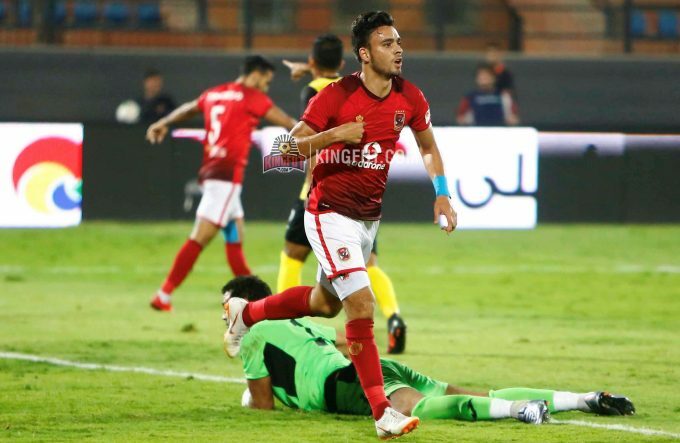 The Al Ahly starlet has been included in the squad to face Niger, and Egypt fans’ dreams of seeing Mohsen featuring with the national team are almost a reality. 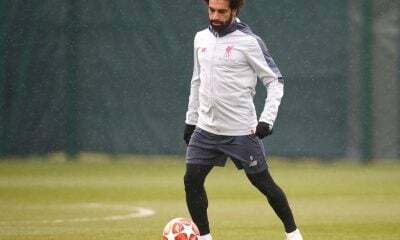 Egypt have lacked a star striker for years, and Mohsen is hoping to pick up the torch that great Egypt strikers left before him. 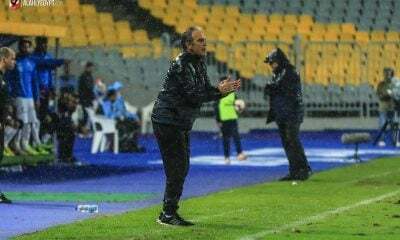 There were calls for Mohsen to play with the Pharaohs at the World Cup to gain experience, but Cuper turned down the opportunity in favor of relying on Marwan Mohsen. 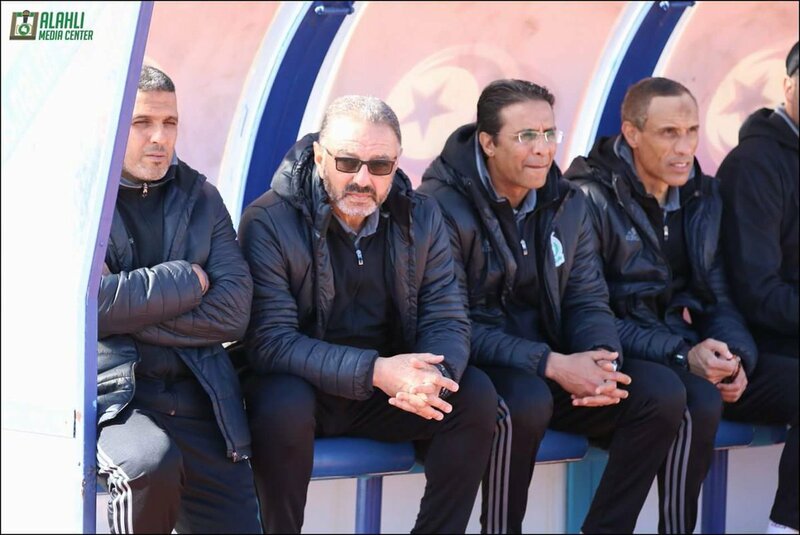 Although we are not sure how Aguirre will set up the team, the possibility of an Egyptian front-line of Salah Mohsen, Mohamed Salah, and Trezeguet has left many fans excited for the future of the national team. 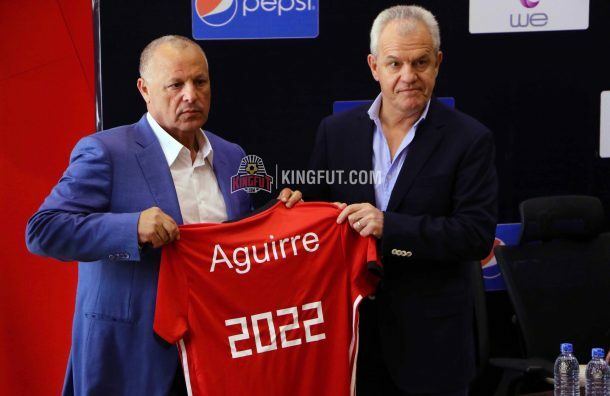 Aguirre definitely respects the Egyptian Premier League, at least more than Hector Cuper did. In Hector Cuper’s squad, we would seldom see a local-based player that doesn’t play for Ahly or Zamalek. In this squad, seven of the 13 local-based players play for a team besides Ahly and Zamalek. This is a drastic change to something we have become used to, and it is very crucial. 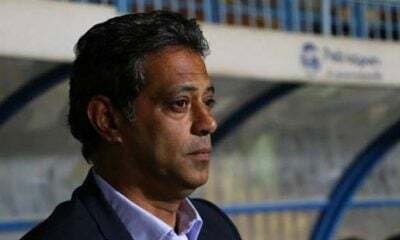 By Aguirre picking a local player from a club such as Smouha, he increases their value, hence increasing the value of the team. Picking players outside of the top two teams strengthens the quality of the league, as the smaller clubs will now have more leverage. 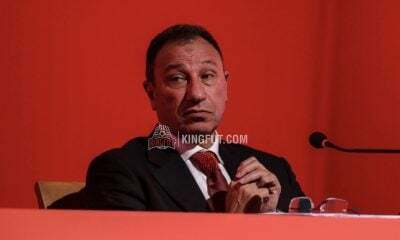 Up and coming players also won’t feel obligated to move to Ahly or Zamalek, as they know that they may still be able to make the national team from a smaller team. 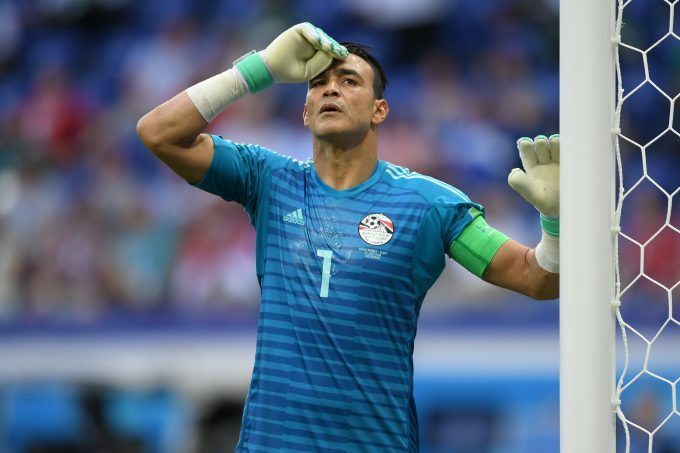 With the international retirement of Egypt legend Essam El-Hadary, the Egyptian national team will have to search for a new starting goalkeeper to lead the Pharaohs for the next few years. 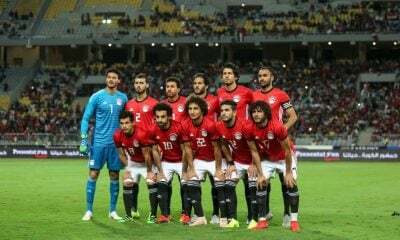 Egypt have flirted with other goalkeeping options in the past, with spells of varying success from Sherif Ekramy and Mohamed El-Shennaway. 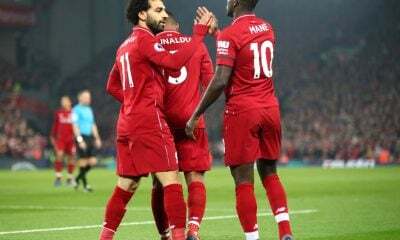 The latter led Egypt at the World Cup, most notably winning Man of the Match in Egypt’s 1-0 loss to Uruguay. 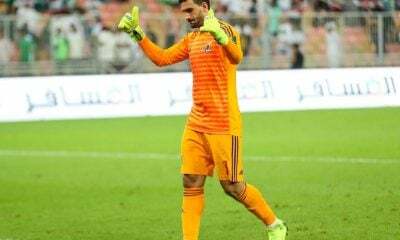 Aguirre has picked former Ismaily and current Al-Wehda goalkeeper Mohamed Awad in the squad, a player who many have slated to be Egypt’s goalkeeper in the future. Aguirre also included Mohamed El Shennaway of Al Ahly and Mahmoud Gennesh of Zamalek. With Mohamed El-Shennaway soon to be on the wrong side of 30 come December, it would be worthwhile to invest playing time into Awad, who is only 26. Surprise inclusions to the squad included MLS players Amro Tarek and Aly Ghazal. 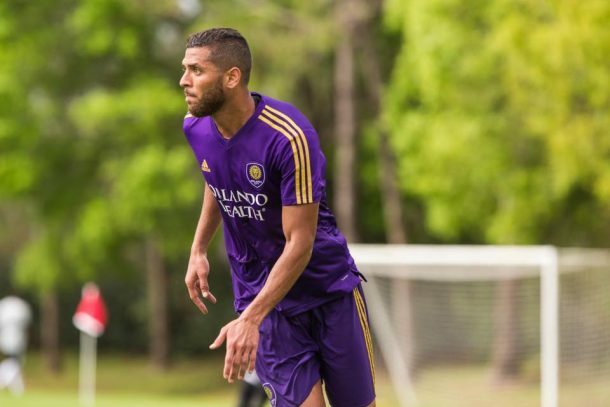 Tarek, who made the preliminary squad for the World Cup, has consistently been one of Orlando’s best players in their turbulent MLS campaign. 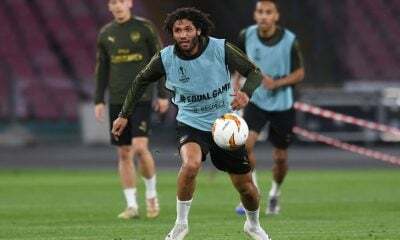 Although it is unlikely that Tarek will start for the national team, he will most definitely provide much needed competition for Ahmed Hegazi and Aly Gabr, who have not been penalised for their poor performances mainly because of the lack of competition. It is crucial to have depth on an international team, and the addition of the 26-year-old will surely bring that. Vancouver Whitecaps’ Aly Ghazal was also included in the squad. 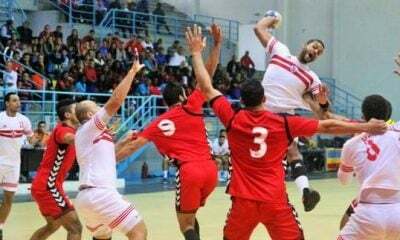 This is exceptionally noteworthy as the former Wadi Degla player has not appeared for the national team since September of 2014. The instability of Ghazal’s career a few years ago made it hard for Cuper to select him, but after settling in in Canada, he has been a focal point of the Vancouver team, and has been able to show his skills every week. 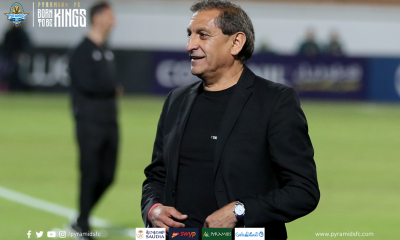 Aguirre’s selection of Ghazal shows that the Mexican is willing to give players who previously failed with the National Team a second chance. The exclusion of former Al Ahly and current Al-Ahli Jeddah player Abdallah El-Said is hopefully a turning point for the national team. 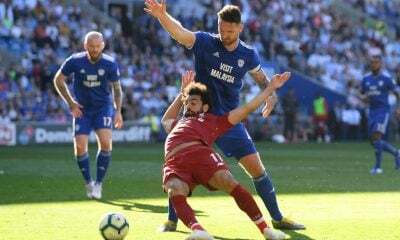 Although it’s hard to believe, Hector Cuper relied on El-Said almost as much as he did on Mohamed Salah. 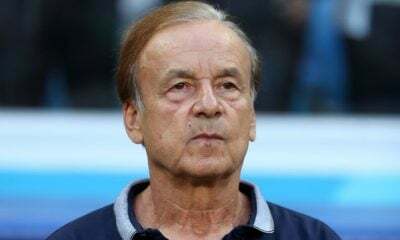 The national team was extremely dependent on the 32-year-old during both the Africa Cup of Nations and the World Cup qualifiers, and while El-Said came through good during both tournaments, when it came to the World Cup, it’s clear that he is now past it. 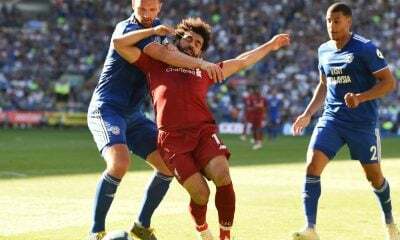 Watching El-Said struggle during the World Cup was concerning for me, as it became apparent that he could no longer continue to start for the national team. One of the causes of Egypt’s implosion at the World Cup was the disappearance of El-Said, as Cuper’s plan to play through him quickly failed. It will be refreshing to see a newer, younger, and more creative midfielder put on the Pharaohs shirt. 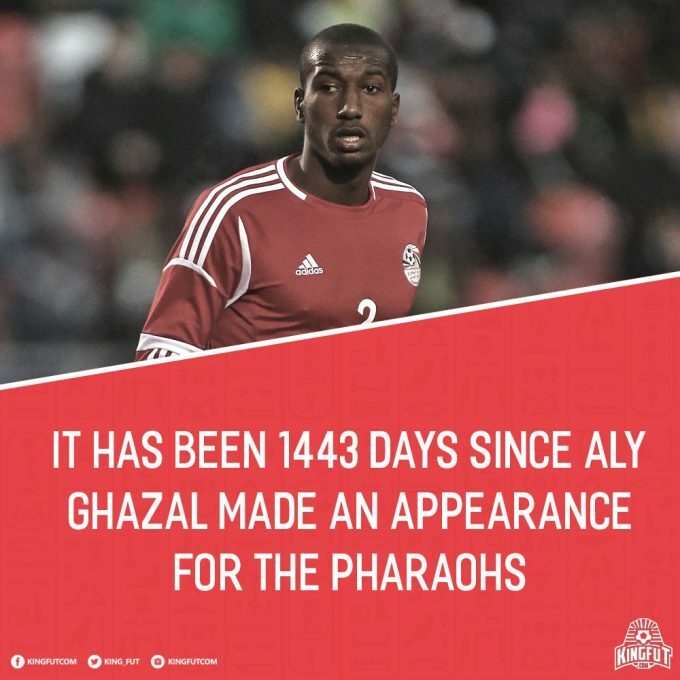 Ghazal has never failed and is obviously one of the best players Egypt has. 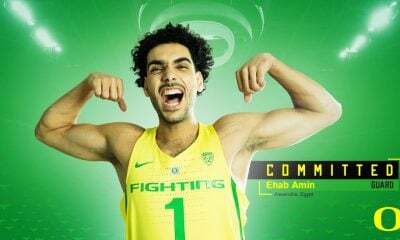 And Abdallah El-Said has always been bad and his performances at the World Cup were simply his typical game. It’s just Cuper who had a weird fetish for using players unfit for any national team and ignoring quality players. Looking forward to great performances by Salah Mohsen.